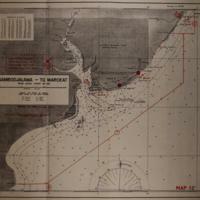 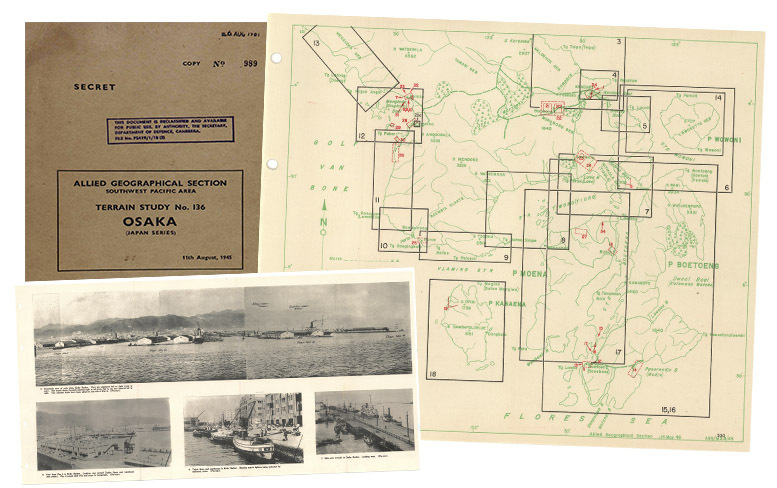 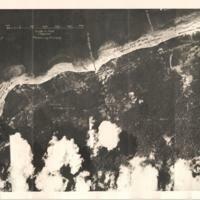 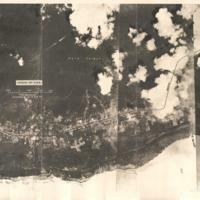 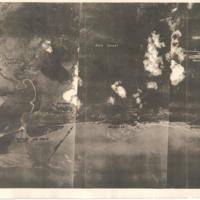 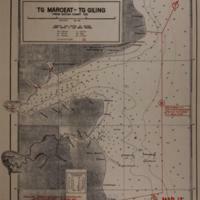 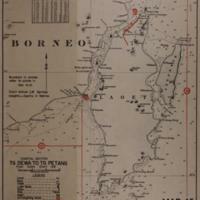 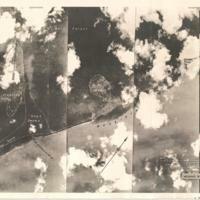 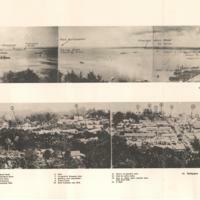 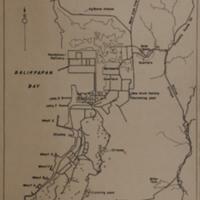 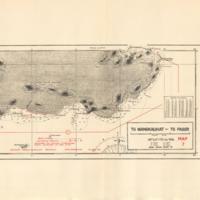 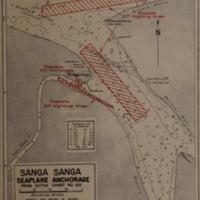 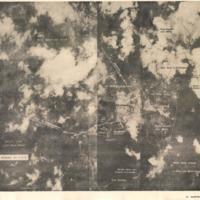 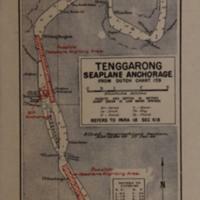 In 1942, after a series of directives from General MacArthur’s Headquarters, the Allied Geographical Section (AGS) was formed with the task of compiling all the available geographical intelligence on the largely unmapped and underexplored south-west Pacific area (SWPA). 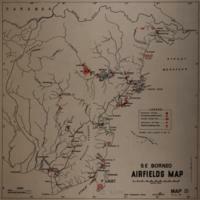 During its lifespan (1942-45), the AGS, produced 3 major types of publications: Terrain Studies; Special Reports; and Terrain Handbooks. 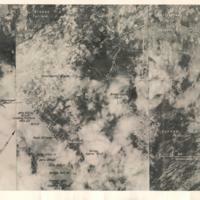 The Terrain Studies were the most important and complex works, designed to give the most comprehensive information. 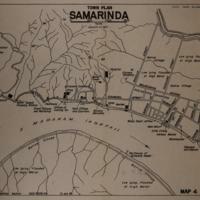 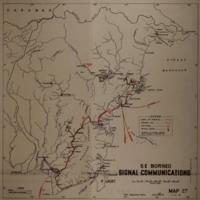 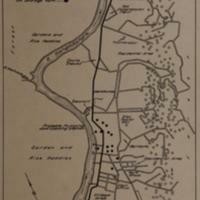 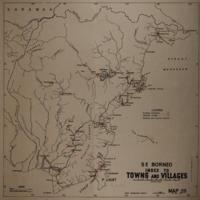 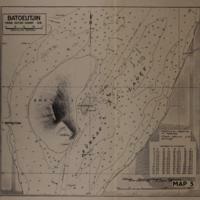 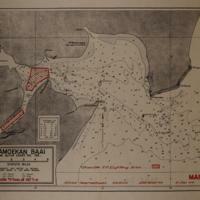 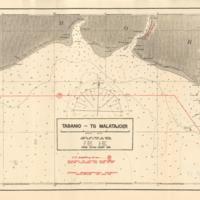 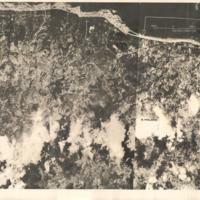 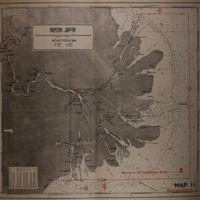 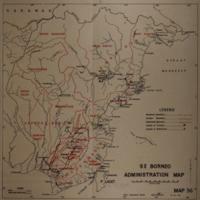 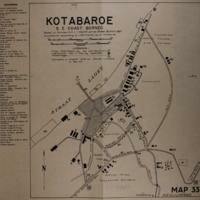 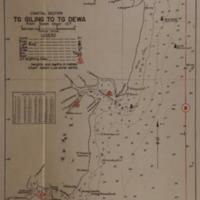 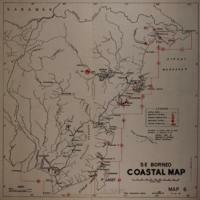 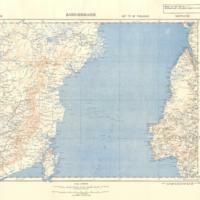 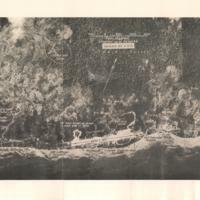 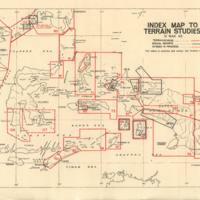 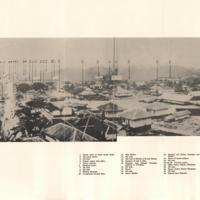 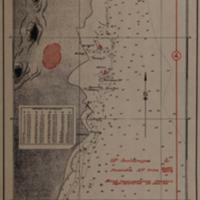 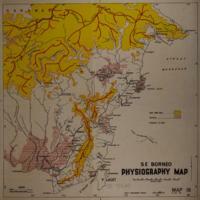 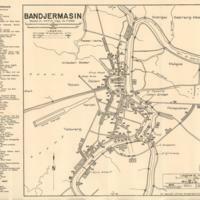 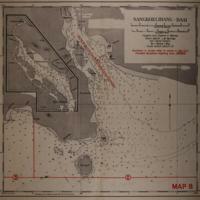 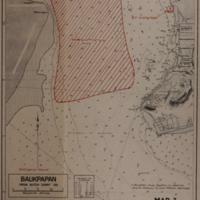 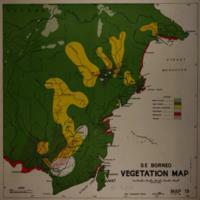 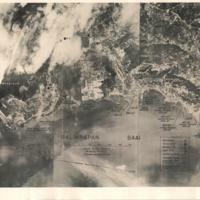 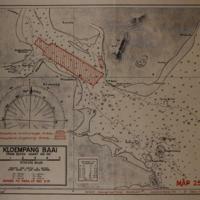 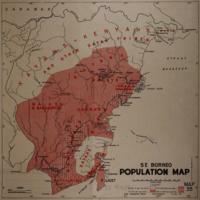 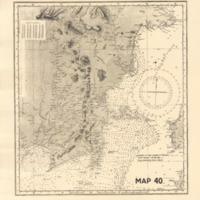 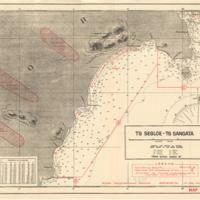 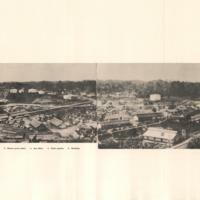 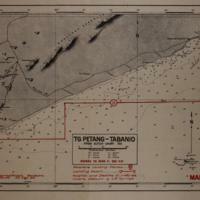 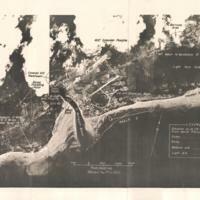 Thus, they contained text, diagrams, photographs and various sized and coloured maps.